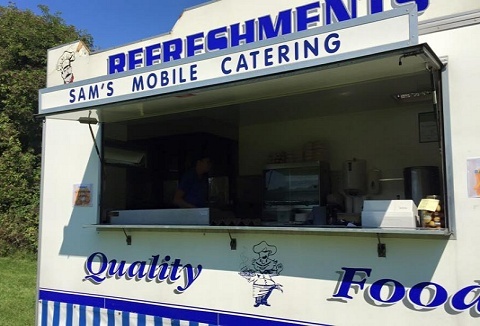 Family run mobile catering hire business who offer a unique selection of delicious meals and snacks from our fully-equipped food catering van hire units and stylish catering trailers. Our team deliver a fast, professional and friendly service at events. 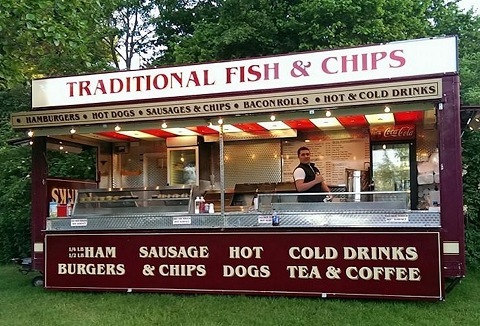 We are an established mobile catering company with a fleet of mobile catering trailers and vans. 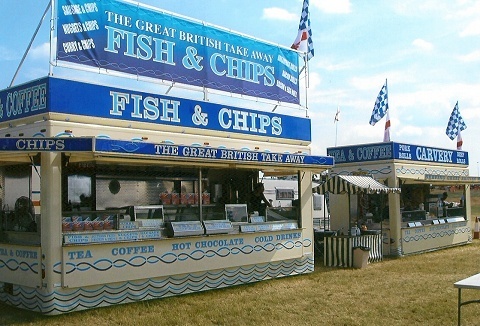 Our mobile units are eye catching, modern and designed to complement and enhance your event, large or small. Flexible menus and services to suit the occasion. 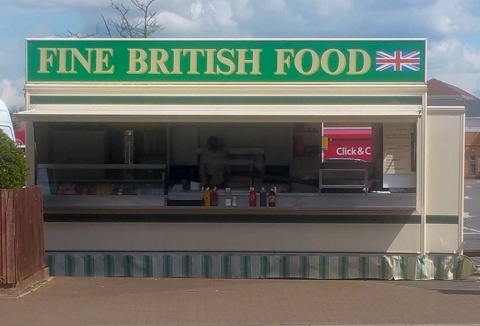 A small but traditional business, focused on serving great quality food. All our food is cooked to order, to ensure the best possible service. 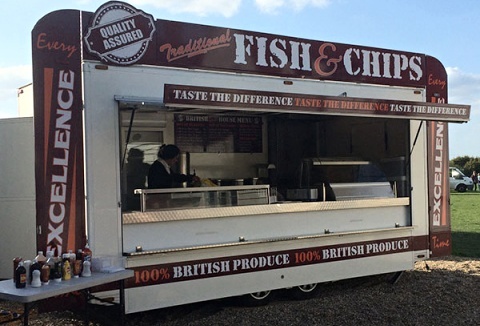 We can provide fish and chips or operate as a burger and hot dog van. Our staff are always friendly and polite. 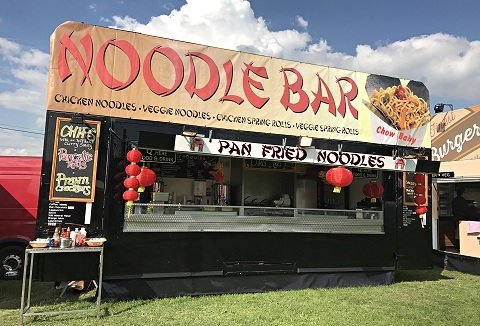 We offer a variety of modern mobile catering units serving a wide range of quality foods from veggie to carvery and safari grill to traditional. 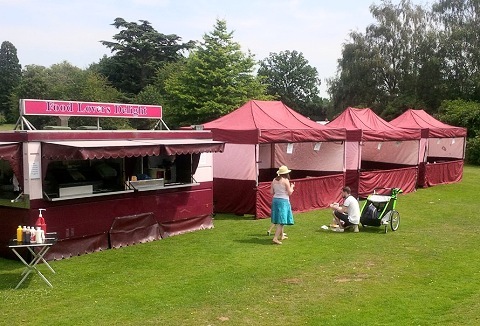 From a single unit or a food court or we can simply take care of the complete catering concession for you. 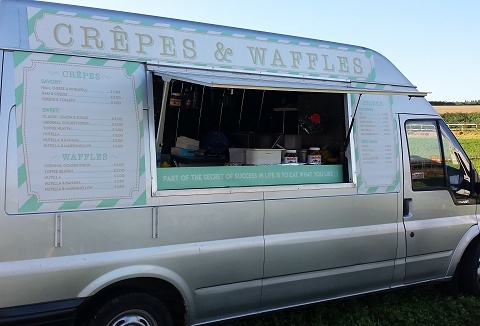 Our mobile catering trailer sells freshly made sweet and savoury pancakes, waffle, hot and cold drinks which is a delicious alternative to today's fast food industry. Range of fillings available with crepes made on cast iron griddlein front of customer. We specialise in event catering for many occasions from fete's to rallies, festivals to conventions where we have catered for the smaller crowds to over 7000 in attendance. Competitive pricing with high standard of hygiene is key to successful catering.